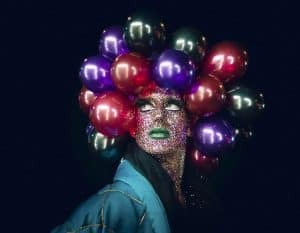 There's plenty going on in the City of London this week, from Christmas lights events and festive workshops to large musical performances and exhibitions. The City calendar is always bursting with things to see, do and experience each week. 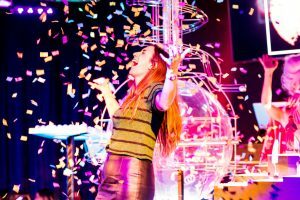 From fairs and food to concerts and Christmas carolling, these are the top events in the City of London this week. Escape the hustle and bustle of the City and immerse yourself in a series of soundscapes to calm the mind and enrich the soul. These lunchtime events are specially curated by singer and teacher Deborah Hudson and Robin Isherwood, the Preacher at The Charterhouse, and feature both live and recorded sounds, songs and musical extracts from around the world. 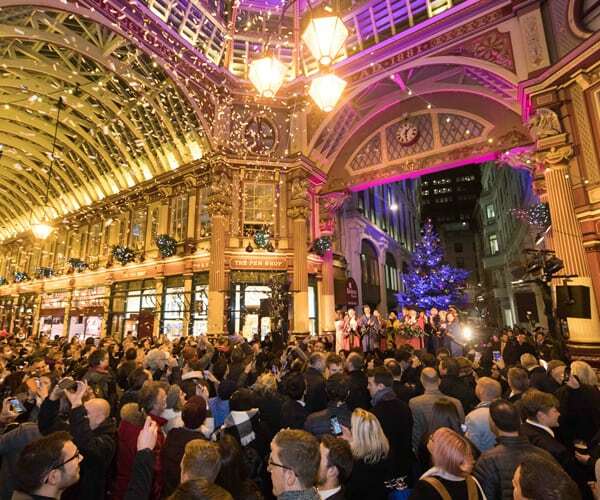 The Lord Mayor will once again kick-start the festive season when he switches on the famous Leadenhall Market lights and unveils the Christmas Tree. With the usual festive fanfare, visitors will be entertained with carols and music before the big switch on at around 6.30pm. Retailers and restaurants will also have seasonal offers and promotions, so expect plenty of mulled cider and wine being splashed about. The new Lord Mayor will be switching on the Christmas lights at Leadenhall Market this year. TALK / Has the Internet Changed News for Better or Worse? Many claims have been made for the transformative nature of internet news in the age of social media. Steve Schifferes looks at the effects earlier changes to news production have had for politics, society and commerce. What can we learn from history about how the internet could transform news? And how does it relate to broader social and economic trends? The answers to all of these questions will be explored at this free talk. Join a live improvised political campaign inspired by audience suggestions and polls, celebrating the centenary of the Representation of the People Act. Two female candidates go head-to-head on the issues that matter. The Campaign is part political drama, part debate, all made up on the spot. Prolific poet-playwright Inua Ellams is hosting a party at The Pit, combining hip-hop, dance, poetry and readings. The 1979 cult classic stylised action film, The Warriors, will also be serving as a cinematic backdrop to the event. During the day, poets will deliver lyrical performances about tribes, territory and poverty after a screening of the film. And, in the evening, a hip-hop and poetry party begins, featuring a gathering of artists from the Barbican Open Lab alumni and DJs from around the City. How healthy were London’s children? This exhibition provides a brilliant background to the issues facing children and young people in London today. Drawing on records from the 18th-20th centuries, including from Coram’s Foundling Hospital and the school health services set up by the London County Council, this exhibition makes connections in a sometimes fragmented history. 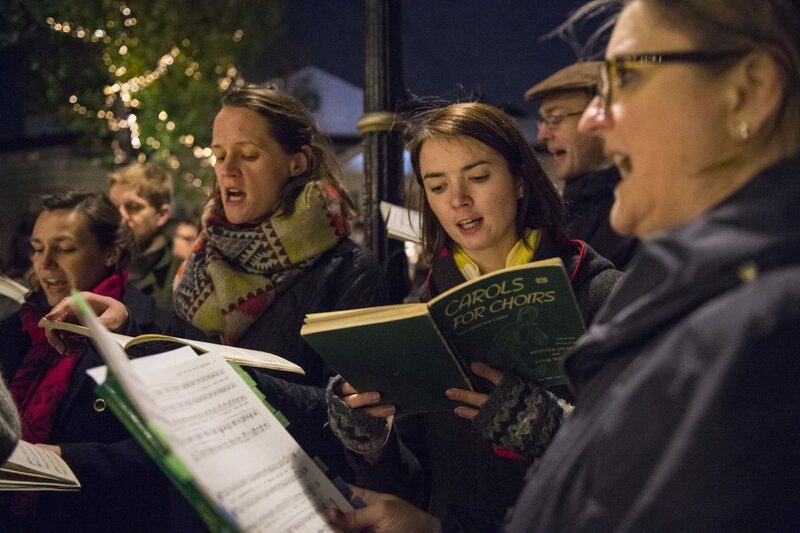 The City Chamber Choir will help celebrate this year’s new Christmas lights being switched on at St Katharine Dock by performing classic Christmas carols. Founded in 1987, the choir rehearses and performs in the City of London and has sung concerts in many of the historic churches in the Square Mile, as well as venues across Europe. Expect to tuck into plenty of mince pies, mulled wine and hot chocolate throughout the festive evening. Visit the Museum of London this winter and discover how Christmas has evolved over the years. Get crafty at a festive workshop, take a stroll through the twinkling Victorian Walk, discover what a 19th-century Frost Fair would have been like, and say hello to Santa in his Grotto. Alexa, Siri and Cortana are among several voice-enabled digital assistants that can not only speak to us, but understand us. This talk uncovers the history of such devices and how they came to be a part of many people’s everyday lives. It also delves into the possible risks and opportunities such technology may have in the future. What may seem very sci-fi now could become reality very soon. Make the perfect present for a friend – or for yourself – in a series of festive workshops at the Barbican’s seasonal craft festival. Learn new skills in free, drop-in craft demos that will be taking place in the run up to Christmas. Impress your loved ones with Brutalist Christmas crackers, origami-style decorations, or hand-cut paper wreaths. The Guildhall School of Music & Drama will soon present a Guitar Spectacular at the Milton Court Concert Hall. 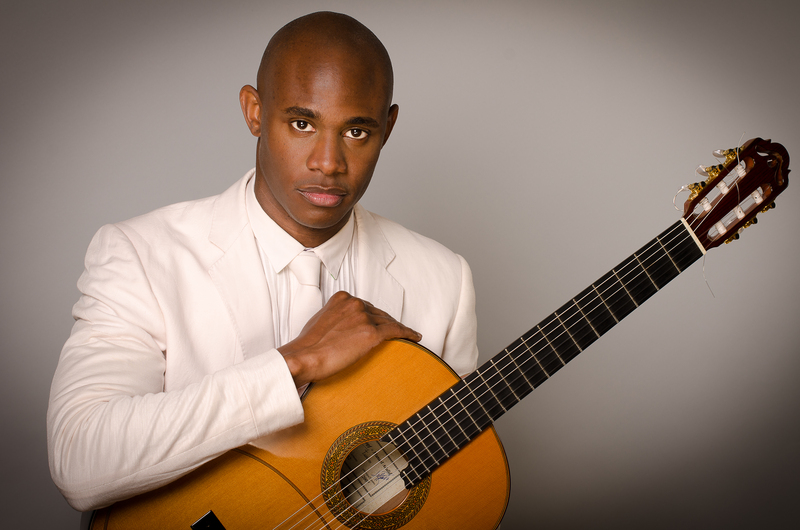 The evening forms part of the Alumni Recital Series and will see Guildhall alumni – including Ahmed Dickinson – perform music for guitar by Walton, Marais, Stravinsky, Bowers, Assad, Brouwer and Martin, as well as Basque and Sephardic songs arranged by Francisco Javier Jáuregui. Take a free guided tour of the Guildhall Art Gallery’s permanent collection and discover the women featured, from artists to muses, including Rossetti’s La Ghirlandata and John Collier’s Clytemnestra. After last year’s success, the Aldgate Lantern Parade is back, with winter workshops taking place in the weeks leading up to the big day. Every Wednesday and Saturday, kids and adults alike can join community artists to create their very own unique lanterns. Sessions are free to join ahead of the parade on 7 December, details of which are due to be announced by organisers.